Need someone to tackle your major home improvement projects? These apps will have you and your home transformed in a jiffy. Shopping for home improvement projects has never been easier! 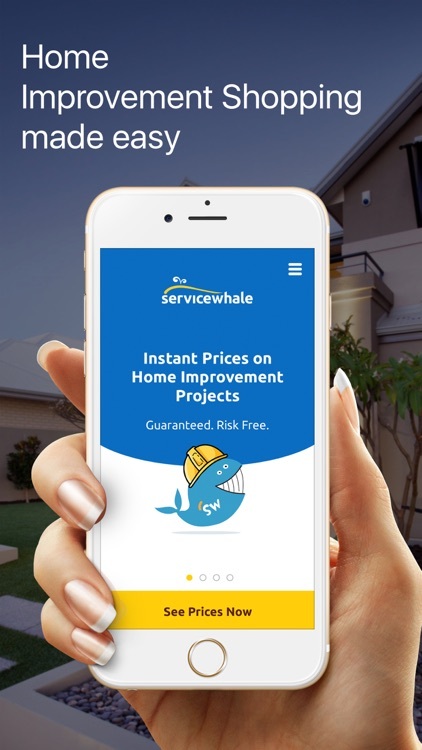 The free ServiceWhale iOS app for iPhone allows homeowners to get custom quotes on big ticket home services instantly, without the need for onsite visits from contractors. In addition to getting instant prices, homeowners can learn about contractors, read reviews from previous customers, view photos of completed projects, message contractors and negotiate great deals, completely online. Gone are the days of rearranging your entire schedule to meet with 3 or 4 contractors just to get prices. All you need to do is answer a few simple questions about your project and you’ll have real prices from local, prescreened contractors ready to take on your job! 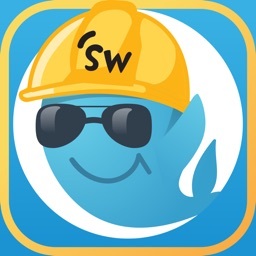 ServiceWhale makes it easy to find the right contractor for heating and cooling system replacements, plumbing services, water heater replacements, roof replacements, hardwood floor installations, carpet replacements, bathroom remodeling, kitchen remodeling, siding replacements, interior and exterior painting, deck building, home remodeling and much more! Every service booked on our free app is done with absolutely zero money out of pocket, so there’s never any risk when using Service Whale. Since you’ll be able to compare prices online from multiple home improvement pros, you can save up to 50% on any project! ServiceWhale is the 1st online marketplace with instant prices on home improvement projects. Take our free app on the go and shop for home services whenever, wherever. Visit our website at www.servicewhale.com. 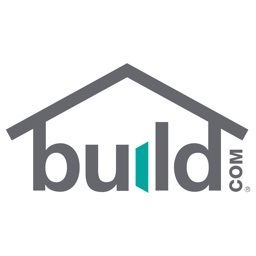 With Build - Home Shopping & Advice, you can get help on your home projects and then buy what you need, all in one spot. 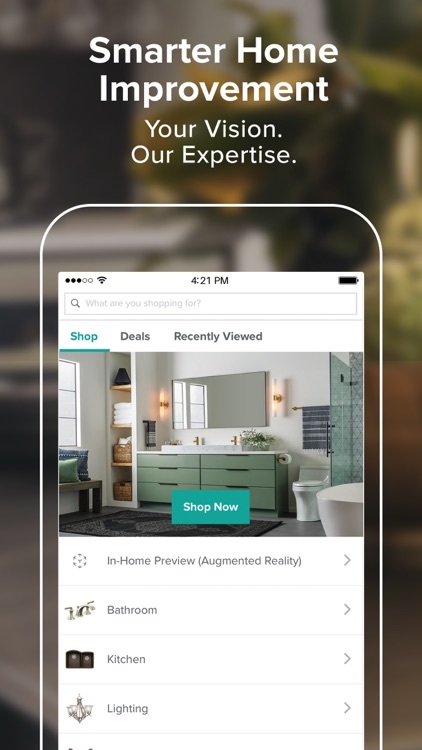 Plan your home improvements with augmented reality, check out sales and coupons, get price alerts, and then purchase and track your orders with ease.